The history of mankind is also the history of war and conflict. For as long as humans have existed, conflicts have raged on, from two-man fights, to skirmishes, all the way up to the atomic bomb. It has got to the point where society has become largely desensitized to war. Rarely a day goes by without news of a conflict raging somewhere in the world. Through no fault of their own, many people now seem to only understand war, conflict and mass suffering as soundbites. As segments. As blink-and-you'll-miss-them images. As statistics. Every so often, however, from the shadows of war emerge figures of innocence, of resilience, of hope. Figures that force people to stand up and take notice, that remove the desensitization and distance, and introduce a human element. And those figures are what truly bring home the reality of war, of conflict, of oppression, and of suffering. 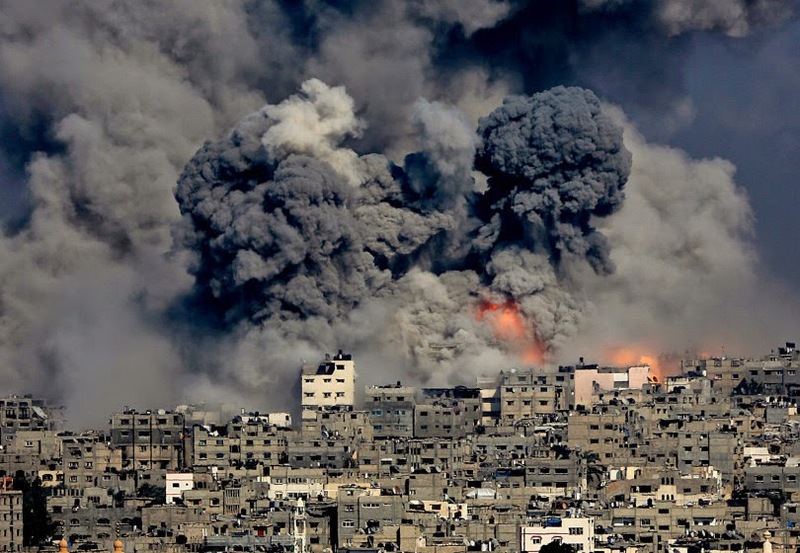 Currently, there is a brutal conflict raging in Palestine, as neighbouring Israel, determined to put an end to rocket attacks fired into the country by Hamas, the ruling political party in the Gaza Strip, have embarked on a campaign of seemingly relentless and disproportionate force in a bid to crush their enemies. In war, casualties ultimately become nothing more than a statistic. One of the oldest, most famous and most misattributed war quotes in recent history argues so. The human brain cannot possibly make sense of so many deaths. However, what does appeal to the human brain is when an individual manages to stand out from the crowd of "statistics" and, through their anecdotes, their experiences, their thoughts and their emotions, force us to put a human face to the conflict. At that point, it abruptly stops being about a load of faceless people, and it becomes personal. Take the Second World War, for example. 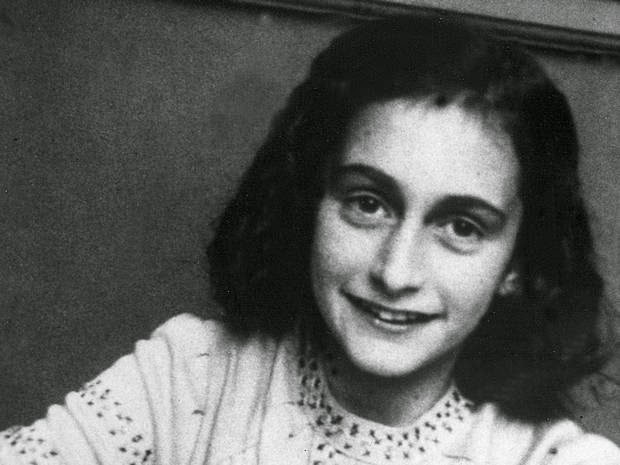 In the grand scheme of things, Anne Frank was one of six million Jews to perish at the hands of the Nazi death industry during the Holocaust, but through her diary, people were able to get to know her innermost feelings and thoughts, articulated perfectly on paper. She ceased to be a statistic and became a friend, a daughter, a sister. So poignant is her story that, to this day, people continue to flock to her secret annex in Amsterdam, where her diary is kept. In the last few years, another inspirational young girl emerged from the shadow of one of the most brutal regimes of recent times. Malala Yousafzai, now 17 years of age, grew up in the Swat Valley of Pakistan, a region ruled by the Taliban. Between the ages of 11–12, she wrote a blog under a pseudonym for the BBC detailing her life under Taliban rule and her views on promoting education for girls. She then survived an assassination attempt as she boarded her school bus, and, as with Anne Frank decades before her, her story gripped the world's attention, as people struggled to comprehend how someone could shoot a young girl - again, a sister, a daughter, a friend. Now, through social media, the latest conflict in Gaza has seen a 16-year-old girl by the name of Farah Baker grab the attention of the world, just like Anne Frank and Malala Yousafzai before her. 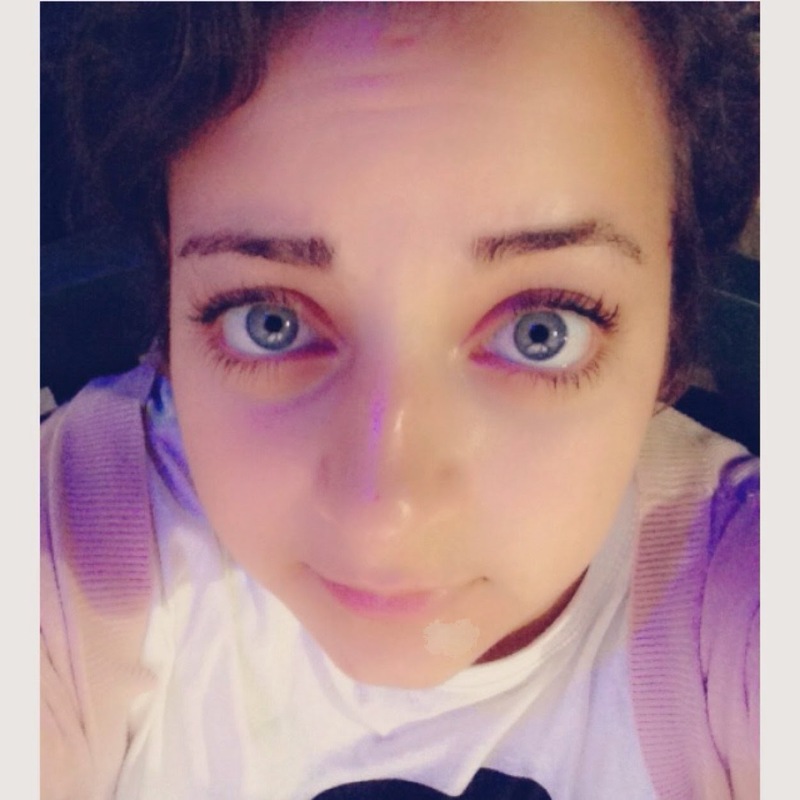 Farah, just like millions of teenagers worldwide, uses Twitter, under the moniker @Farah_Gazan. The difference is, most teenagers tend to post silly, ill-advised things, or moan because the phone their parents gave them for their birthday is the wrong brand, or post silly Snapchats or Vines of them pranking their friends or singing. Farah, on the other hand, has, over the last few days, been tweeting about bombs being dropped in the suburb where she lives, crying, worrying about dying, preparing herself for being martyred, and, perhaps most absurdly of all, declaring that this is the hardest of the three wars that she, a 16-year-old girl, has experienced. And that's why her story is now being discussed by some of the world's biggest media outlets. This is why she has gained so many followers. This is why so many people have been begging her to keep tweeting just to let them know that she is alright. Everyone uses social media. Everyone shares images. Everyone uses emoticons to convey emotions. Everyone uses hashtags. But to see all those things and more, symbols of social media, symbols of the internet, symbols of technological progress and, by extension, human progress, to see them used in such a harrowing, heartbreaking way, is just too much for people to take. Again, Farah could be your daughter, your sister, your school crush, your best friend. Farah is no different to any other teenage girl in the world, yet she is tweeting to the world that she is scared. She is tweeting to the world that she may not see tomorrow. She is tweeting to the world images of destructions, of explosions, of misery. She is tweeting to the world that she could die in the next few minutes. And the world does not believe that she should be putting up with this kind of life.